Bratislava, January 4 (TASR) – The supervising prosecutor of the Regional Prosecutor’s Office in Bratislava on Friday pressed charges at Bratislava II District Court against former economy minister and private TV Markiza director, for legal purposes identified only as Pavol R., with ordering the murder of his business associate Sylvia Volzova, TASR was told by Bratislava Regional Court spokesman Pavol Adamciak on the same day. 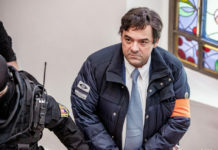 „The charge was delivered to Bratislava II District Court on January 2, 2019. 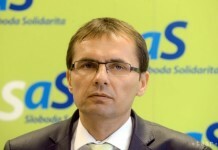 The court will carry out the initial actions in the criminal case in accordance with the Code of Criminal Procedure,“ said Adamciak. 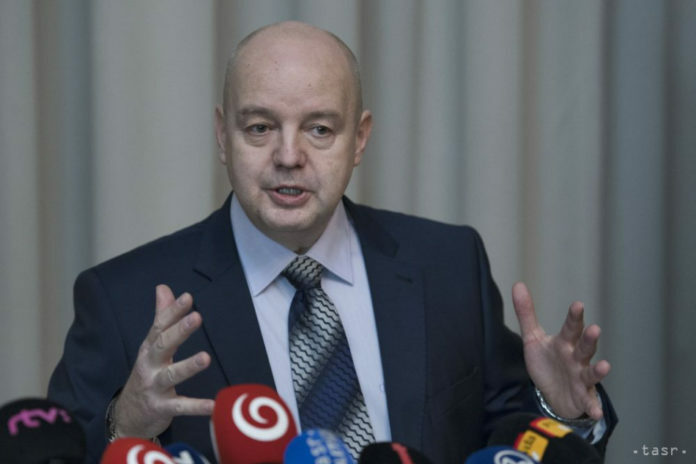 At the beginning of December an investigator proposed that charges should be pressed against Pavol R. (who has also been charged in the case of the so-called TV promissory notes). 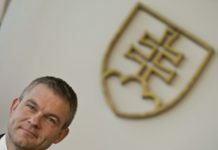 The police concluded the investigation at that time, and on December 5 the investigator filed a motion with the Regional Prosecutor’s Office in Bratislava to press charges against four people, including Pavol R.
Subsequently, Pavol R. announced on December 17 that he intended to file a criminal complaint against unknown people for what he called an orchestrated effort to damage his reputation. He said this at a press conference where he was reacting to the investigation into what the police believe was his order two decades ago to murder his then business partner Sylvia Volzova, who wasn’t killed in the end, however. The former Markiza director at the press conference claimed that the unknown people used „the false testimonies of a convicted multiple murderer and convicted member of a mafia group“. According to Pavol R., Volzova was entitled to receive only 5 percent of Markiza’s profits. Such an amount didn’t make it worth while ordering her murder, he asserted. He also challenged claims that he met figures from the underworld in order to arrange Volzova’s murder. Quite the contrary, Pavol R. described Volzova as the aggressor. „It was she who involved us with the whole underworld,“ he stated.